The rematch between Canelo Alvarez and Gennady Golovkin is looking highly unlikely for May 5. Nevada State Athletic Commission Executive Director Robert Bennett filed a formal complaint on Tuesday (and made public on Thursday) against Canelo Alvarez (49-1-2, 34 KOs) for disciplinary action, following two positive results for the banned substance Clenbuterol. The two positive results came from random urine tests administered by VADA (Voluntary Anti-Doping Association) while in Guadalajara on Feb. 17 and Feb. 20. 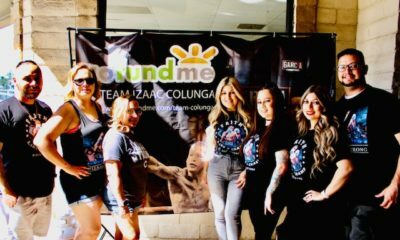 Canelo and his team maintain that the positive results stem from contaminated meat consumed in Mexico, though the commission temporarily suspended Canelo last week, requiring him to appear in a hearing on April 10. The complaint mentions that the commission can suspend Canelo from 9 months up to but not exceeding 24 months. Canelo is currently scheduled to face Gennady Golovkin (37-0-1, 33 KOs) on May 5 at T-Mobile Arena in Las Vegas, though the fight is seeming less likely to take place by the day. 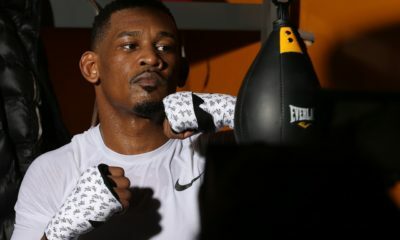 Earlier this week, MGM Resorts International began offering refunds for tickets purchased for the fight. 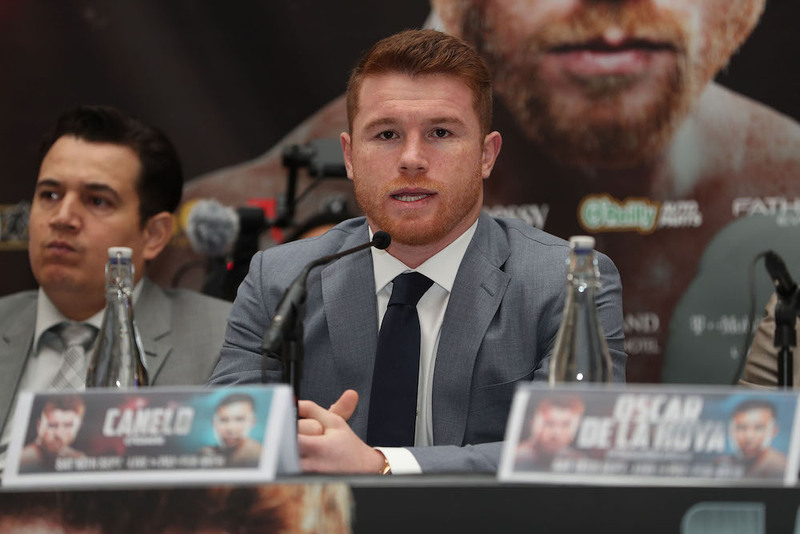 Should Canelo wind up getting suspended, Golovkin would either need to postpone his return or find a last-minute replacement, though HBO could opt not to move forward given that the event is scheduled for PPV. GGG returns to Madison Square Garden at super middleweight. Lomachenko dominates Crolla en route to a scintillating knockout. Copyright © 2017 3 More Rounds. All rights reserved.